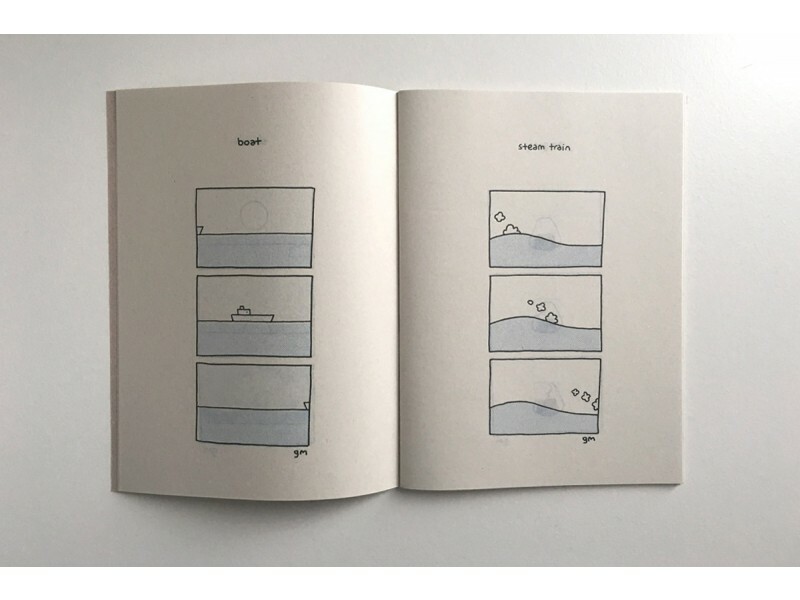 Between 2011-2013, Kobe-based South African illustrator Graeme McNee drew around 400 minimal comics and serialised them online. 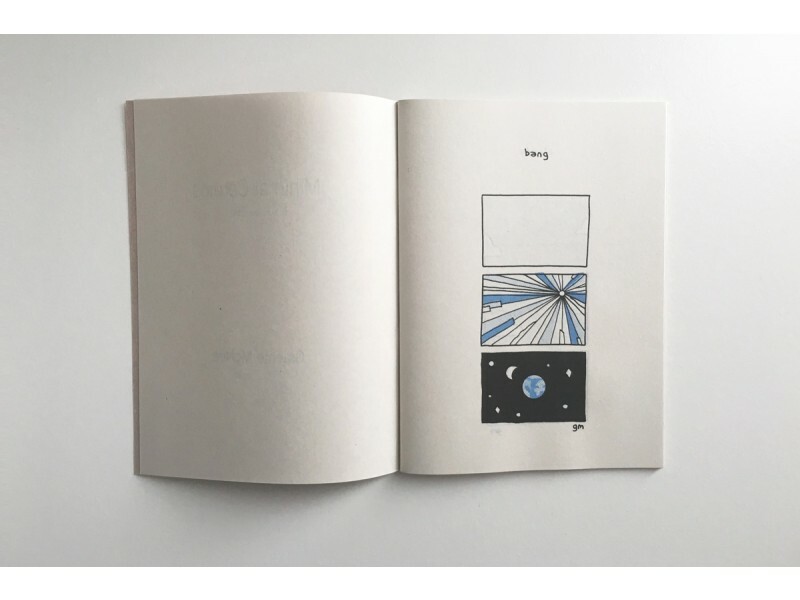 This zine collects 40 of his favourite strips from the series. 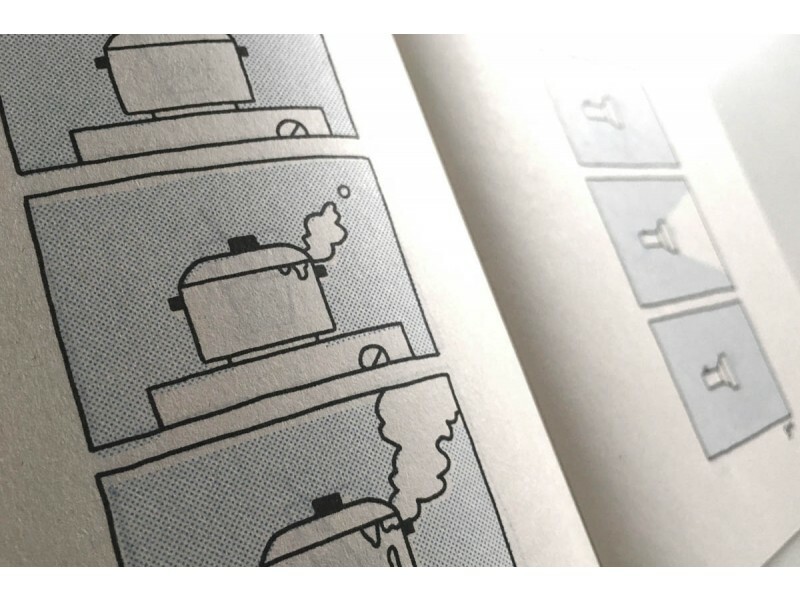 Graeme's comics are simple and charming. 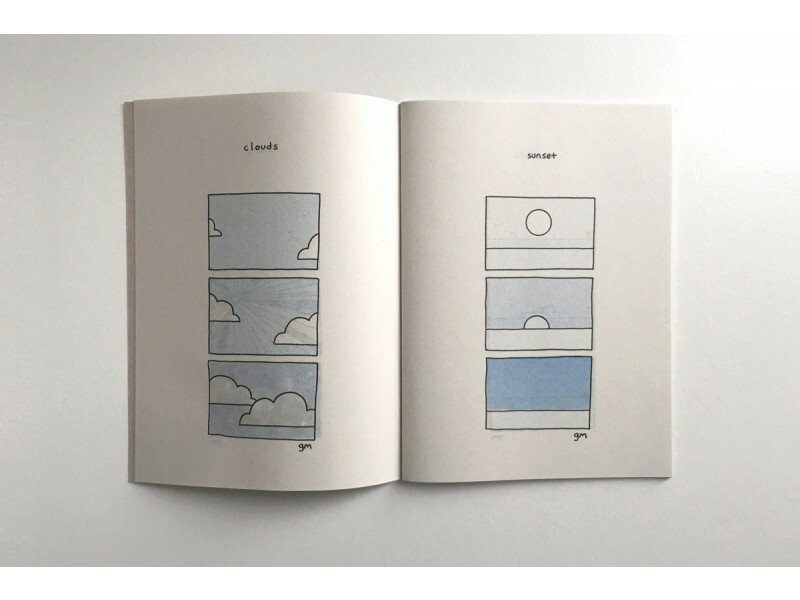 The zine contains daily objects and scenarios that we are familiar with; and it celebrates the simple joys of life that we sometimes take for granted. 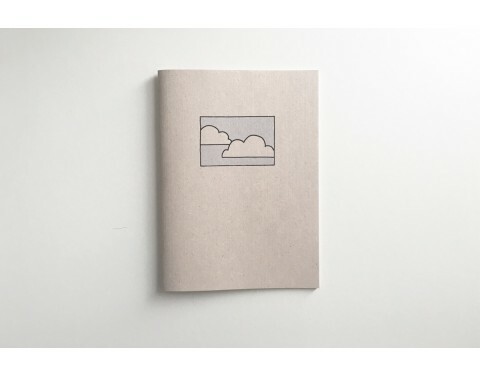 The first printing, a limited edition of 100 numbered copies on handmade warabanshi paper, including postcard set, is now sold out. The current edition is the second printing, a limited edition of 500 numbered copies. RIsograph printed in three colours: Blue, red & black, Japan, 2013.